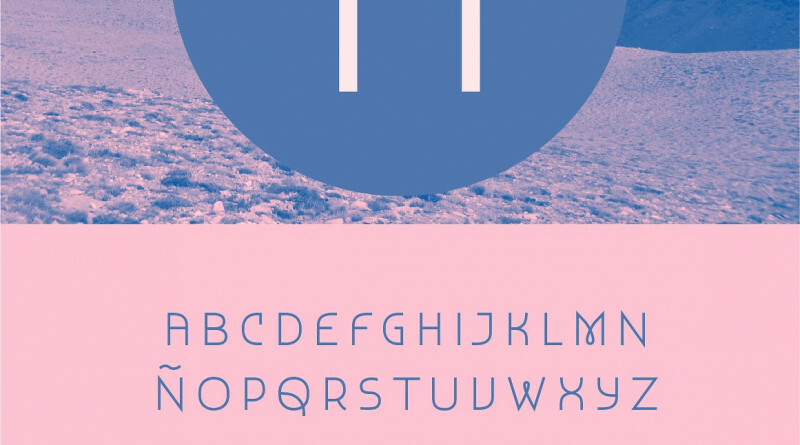 Bernal is a display modern sans-serif font, with a delicate and romantic touch. It includes a Regular version, and an Alternate one, with adds up alternative capitals, symbols, lower case numbers and a decorative miscellaneous set. Both versions are in .ttf and .otf formats. NHIỀU FONT NƯỚC NGOÀI KHÁC CLICK VÀO ĐÂY!